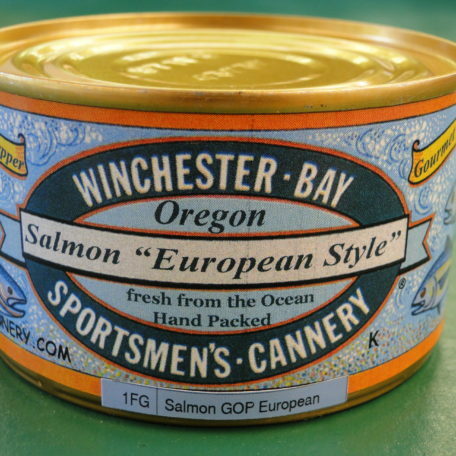 European Style Salmon is a tasteful blend of Northwest and Mediterranean flavors. 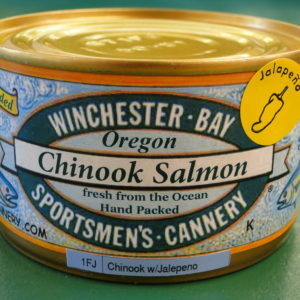 Serve with crusty bread for a delicious treat on any occasion. 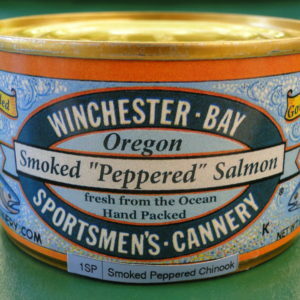 Ingredients: Salmon, Garlic, Olive, Tepines Pepper, Salt. 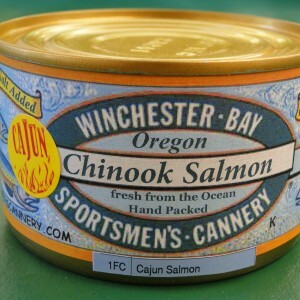 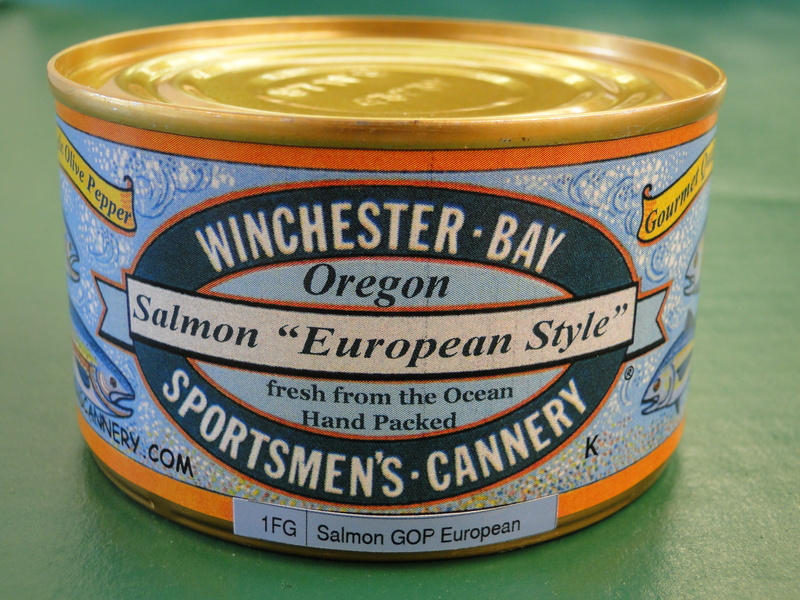 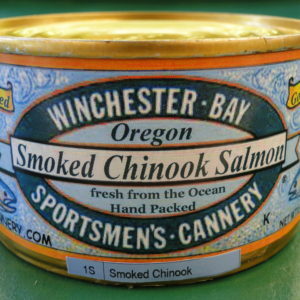 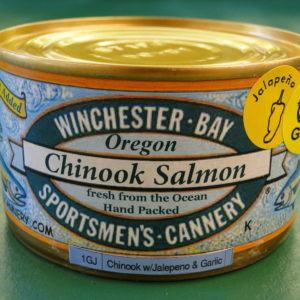 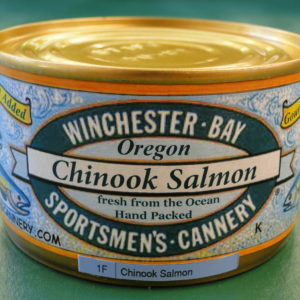 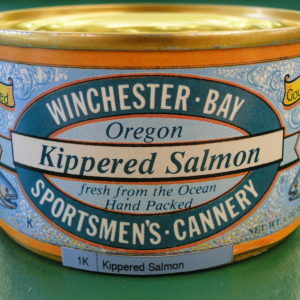 Hand packed fresh and canned from the ocean in Winchester Bay Oregon.